As you all know, The Face Shop is one of my absolute favourite skincare brands, it really transformed my skin from dry to normal, and got rid of my annoying dry patches! I previously hauled quite a few face masks and skincare products, and have since burned through almost all of them. Today, I’ll be sharing The Face Shop – The Solution Sheet Mask. I only recently noticed these on the shelve so I think these are a new addition to their current sheet mask range! Each mask focuses on a certain vitamin or chemical that performs well with the skin. Keep reading to find out more! My Favourite Travel Apps for iPhone – Top 10 Best Free Travel Apps! My iPhone becomes an invaluable resource when I’m travelling – not only does it double as my camera and social media hub, but the travel apps make me feel like I’m walking around with a personal guide. I’m directed where to go, what places to see, how to get there, where to stay. Languages disappear, tickets are all in one place – the possibilities are endless. I’m here to share 10 of my favourite travel apps (all free!) that ensure a smooth trip, as well as saving me both time and money! Matte and liquid lipstick formulas seem to be all the rage these past months, with every brand releasing their own collections and spin on the product. The makeup gods decided to smile upon me and bless me with the full collection of Smashbox Always On Matte Liquid Lipstick. The full collection, including their collaboration shade with Youtube Megastar (and Canadian :D), Lilly Singh! Keep reading to see an in depth review, my thoughts on the shades, and some swatches! 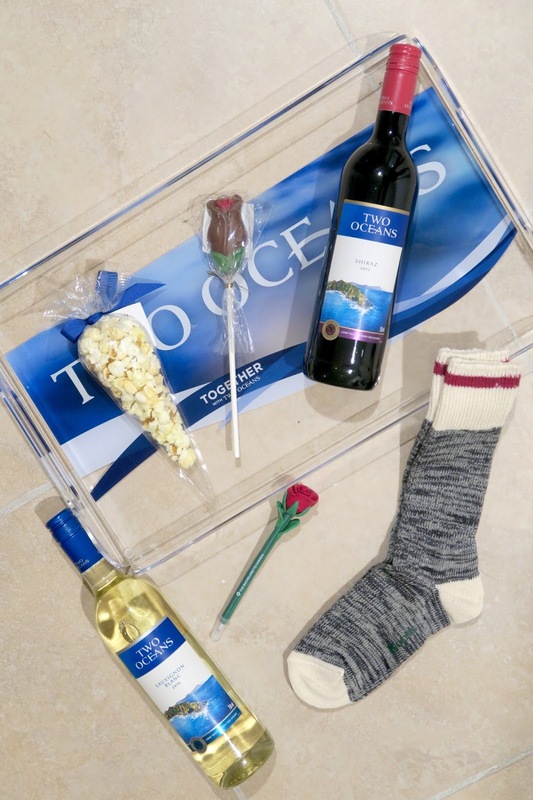 The Ultimate Girl’s Night In – Celebrating The Bachelorette Canada with Two Oceans Wine! 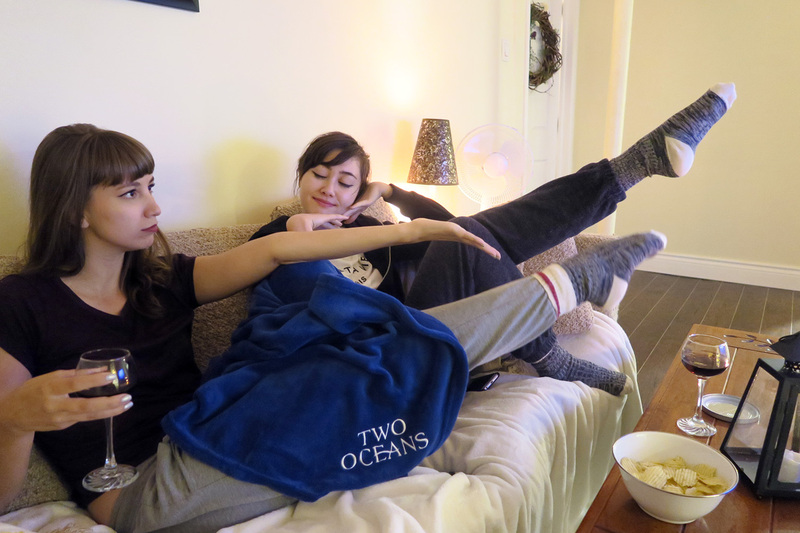 The Ultimate Girls Night In With The Bachelorette Canada and Two Oceans Wine! As I’m sure you all know, The Bachelorette Canada premiered yesterday on W Network! If you follow me on snapchat, you’ll have noticed that I had a really rough time last week… I really needed a pick me up, and unwinding with my roommates and having a ~girls night in~ was the perfect solution! Luckily for us, Two Oceans Wine set us up with an awesome little kit to make sure we were comfortable and well looked after. Delicious wine? Cosy socks? Plush blanket? YES PLEASE. Two Oceans Wines joins Canada’s first-ever Bachelorette, Jasmine Lorimer, on W Network’s much anticipated The Bachelorette Canada as program sponsor this fall. I’m super excited to share two of the wines they sent, in case you’re perusing the aisles of LCBO and need a little treat for your own girls night in!